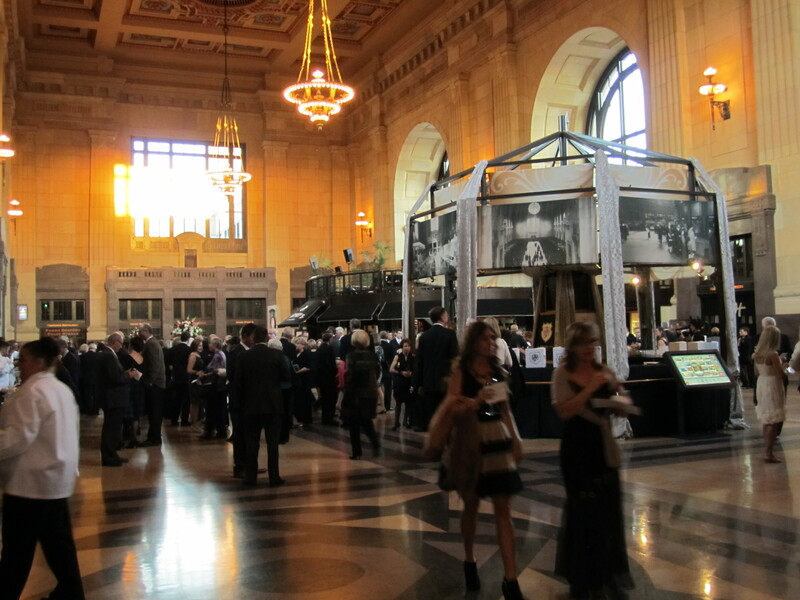 Celebrating 100 Years at Union Station. 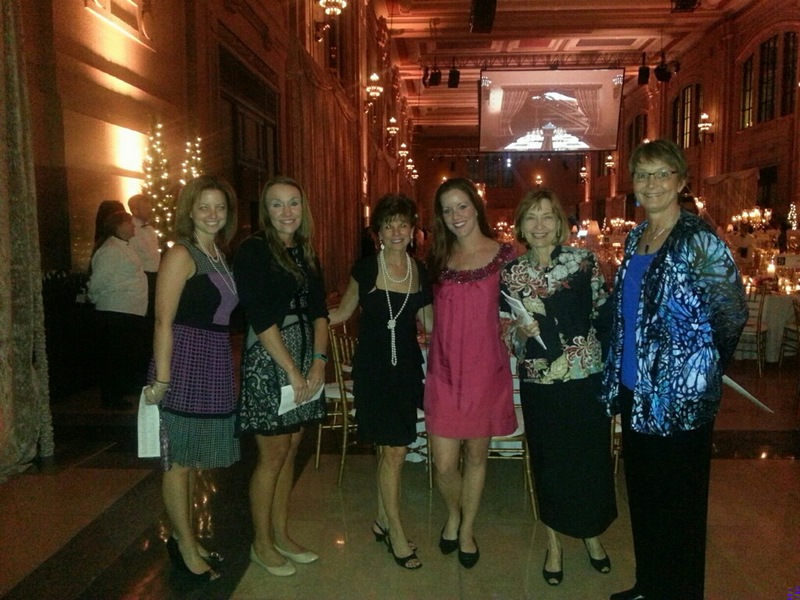 The Junior League Action Team is a group of dedicated women who step in wherever and whenever they are needed. I love hearing about the various ways they are helpful and serve around Kansas City. Known as the A-Team, these highly trained volunteers help all over town. Recently the A-Team was recruited to help celebrate 100 years at Union Station. We know a few things about celebrating centennials around here. There were many public events down at Union Station throughout the weekend in early November and a big Centennial Gala, and A-Team was on site to help! There were train tours and history lessons available to the public throughout the weekend. Junior League volunteers helped with traffic flow throughout Union Station, including the new history exhibit. They encouraged participants during the largest yoga class held in Kansas City and also during folk and swing dancing lessons. It was a blend of tradition and the newest trends – all in one weekend! At the formal gala, A-Team members were on hand to welcome guests and distribute the programs for the evening’s activities. They were a part of the hospitality team, distributing coffee and chocolates to the guests during the night. These events are a great example of how the Action Team provides a valuable resource to the Kansas City with trained volunteers who show up to make events possible for other non-profits. The League Pulse will take a short holiday break and will return in the new year on Tuesday, January 6. This entry was posted on December 16, 2014 by JLKCMO in Community Action.